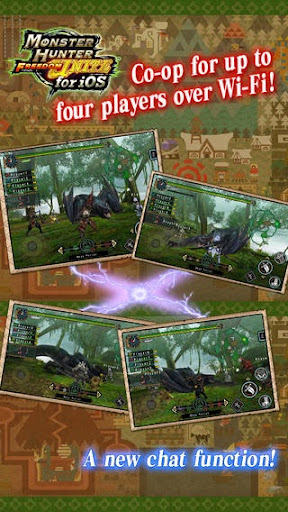 MONSTER HUNTER FREEDOM UNITE v1.00.03 – The world’s most exciting hunting action game, Monster Hunter Freedom Unite, is now available for iOS! 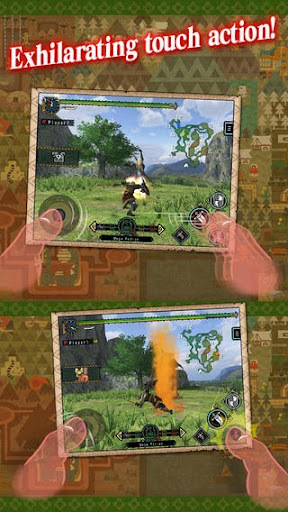 Whether you’re a rookie or veteran hunter, intuitive touch controls will help you tackle the biggest, baddest monsters out there. Let the hunt begin!